Travelling solo may sound daunting, but it can also be one of the most rewarding experiences you’ll ever gain. 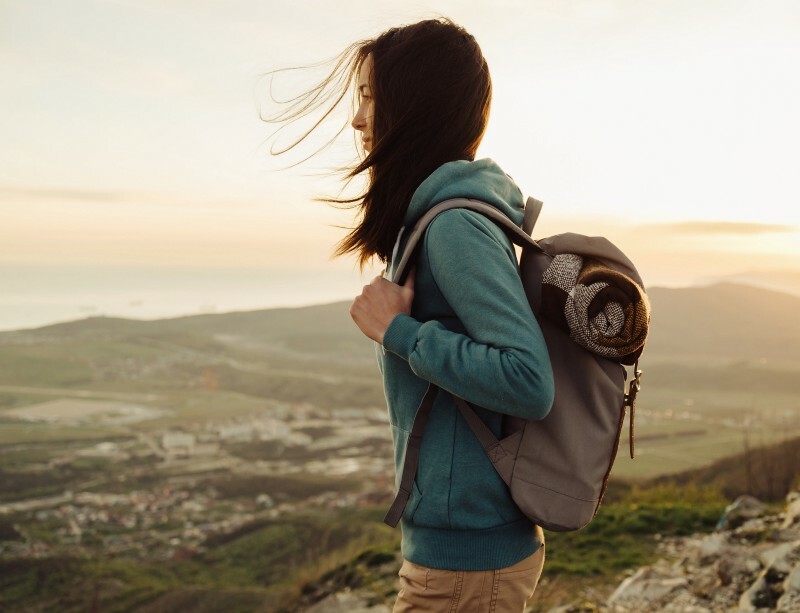 Sure, it’s fun to travel with company, but there are also many reasons to fly solo: not only do you get to travel according to your own schedule and preference, you also get some valuable alone time and learn to venture into uncharted territory on your own. Everything from weather to local customs and dress codes, make sure you research before you go so that you know what to expect before setting off. You’ll make far better choices and get the most out of your trip. If it’s your first time travelling solo, the most crucial thing to bring with you is common sense. Book your accommodations in advance so you don’t have to deal with finding a hotel at the last minute (and forking out more than necessary). It’s also best to have a backup plan in case of last-minute glitches. And don’t forget to buy travel insurance! It’s crucial to keep a handy list of your emergency contact information. The list should include your personal contact information and that of an emergency contact back home, your hotel address and number, the toll-free number for your credit card company (just in case your card gets stolen or you have to activate travel protection benefits if your plans are interrupted), and any other pertinent information. Most likely, you will stuff your luggage with things that you end up not wearing or even taking out of your luggage at all. It’s good to be prepared when travelling solo, but over-packing just means you have more things to worry about and a heavier luggage. Making a streamlined checklist of the essentials. Packing just a few separates that you can mix and match. Packing only two to three trusty pairs of walking shoes. Particularly for female solo travellers, it’s important to be aware of cultural and safety concerns. Learn what the local women typically wear and do, and tweak your wardrobe and behaviour so that you are within culturally acceptable parameters. In general, it’s always best to dress modestly and avoid flouting local customs like an ugly tourist. Wherever your destination, never let your guard down against pickpockets and thieves. With your expensive jewellery, branded clothing, and electronic gadgets, you make a susceptible target. Minimise your risk by leaving your valuables at home. Make copies of your passport, travel documents, travel insurance, etc, and leave an extra copy of your passport with a family member or friend. Carry a copy of your passport and some spare cash around in a well-concealed spot like a money belt, and keep your actual passport in the hotel safe, if possible. Travelling solo can seem stressful because you’re essentially doing everything on your own, but that’s part of the process and you’ll emerge a savvier, more independent traveller from the trip. Safe travels! Are you a frequent solo traveller or a newbie? What are some of your concerns and travel tips? Share them in the Comments section below!